It was New Zealand’s most comprehensively recorded earthquake. 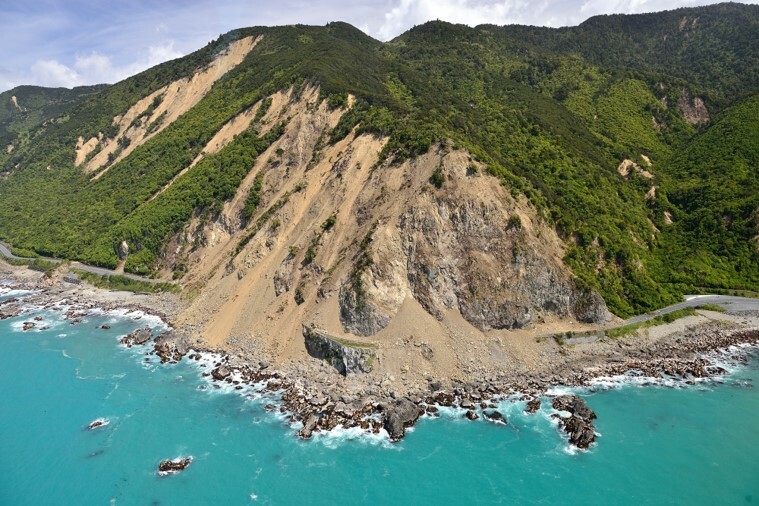 The magnitude 7.8 event involved widespread surface rupturing, landslides and other ground failures, and a tsunami. 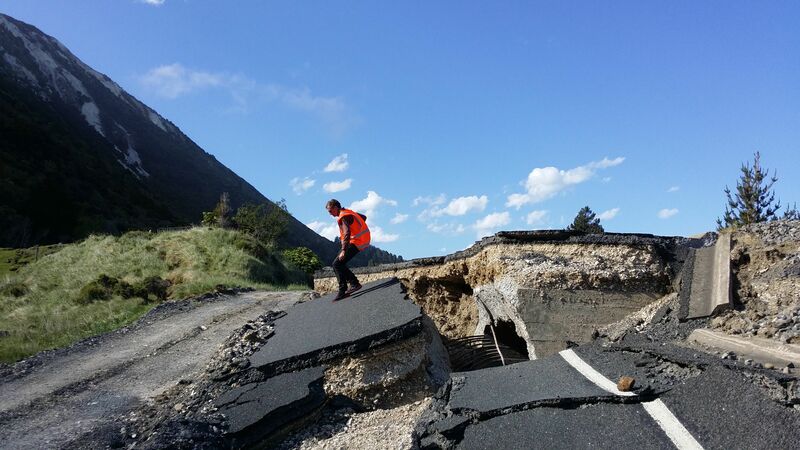 The quake ruptured 25 faults over 170km including some previously undiscovered faults, like the one at Waipapa Bay. Credit: GNS Science. Used with permission. 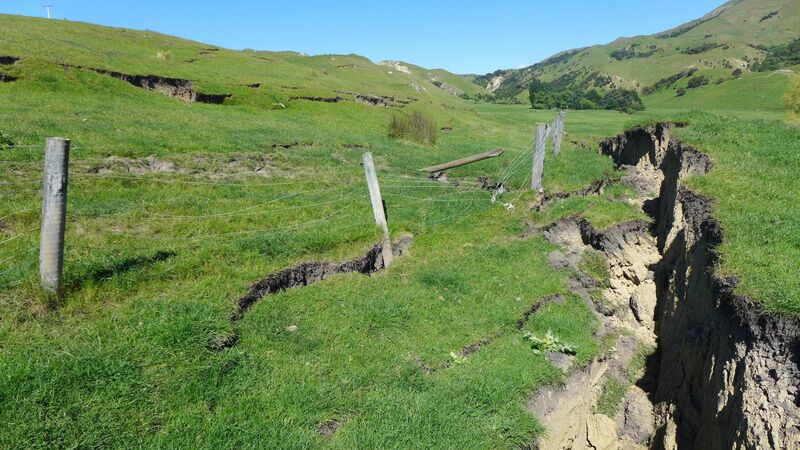 “For scientists, it was not a huge surprise to see the faults in Marlborough – the Jordan-Kekerengu-Needles – all rupturing together. However, the big surprise was that faults in North Canterbury joined in with such enthusiasm. Dr Berryman said it was surprising how quickly memories of large damaging earthquakes such as the February 2011 Christchurch quake have faded from the public consciousness. Kaikōura acted as a reminder for all of New Zealand that we cannot be complacent. There are roles for everyone in quiet times – from individuals to governments – to make the future less susceptible to relentless geological processes.